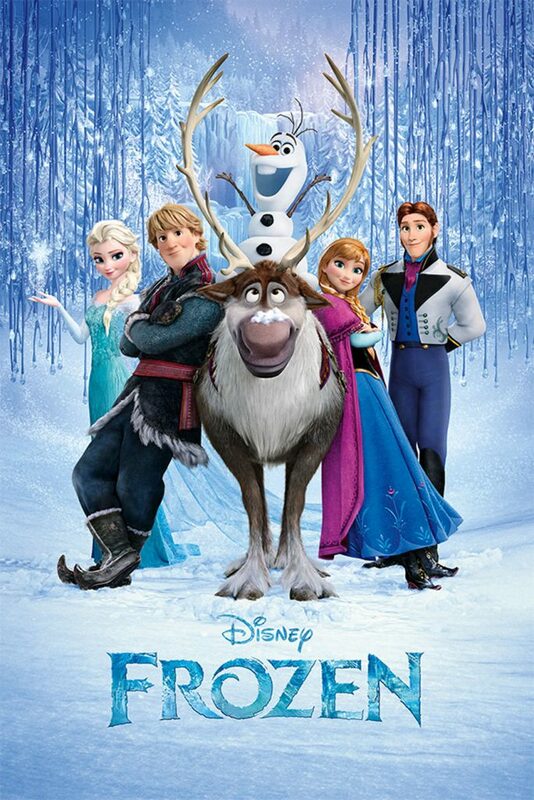 Frozen is a Disney animated comedy film. This movie was released in 2013 and it managed to be everyone’s favorite. It is one of the best musical fantasy films. 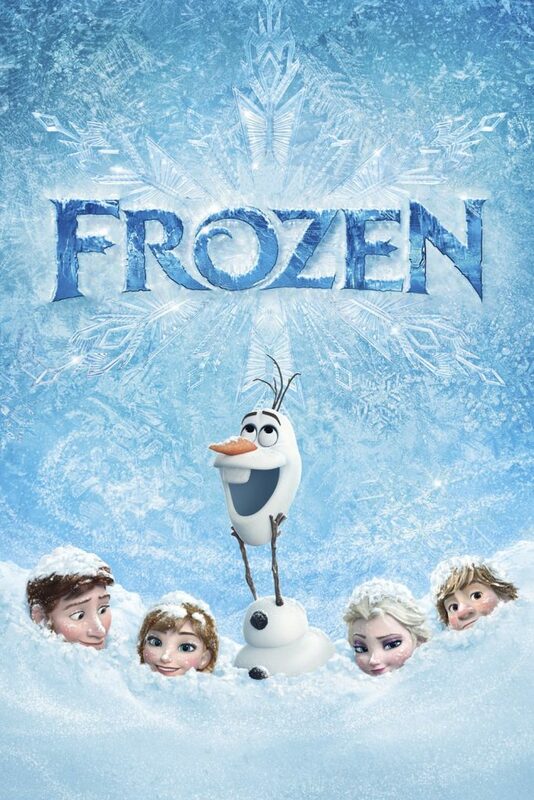 The storyline and the animation of this movie are considered to be terrific. 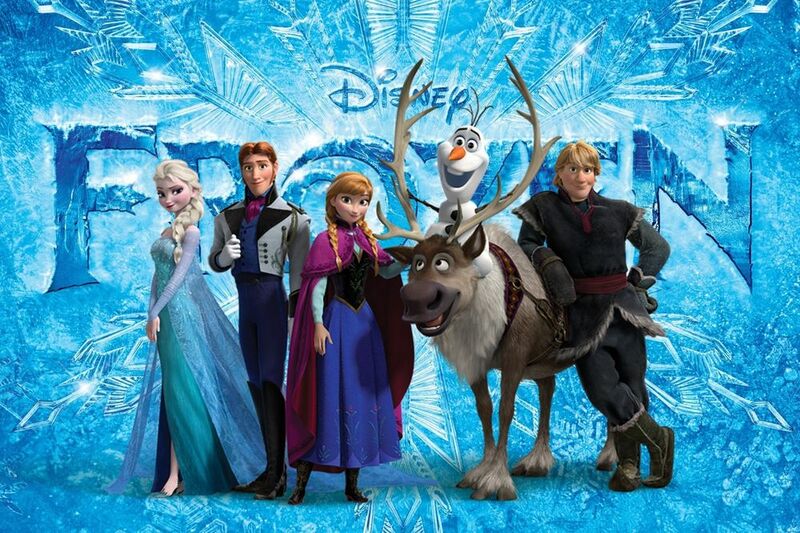 The movie features the voices of Kristen Bell, Idina Menzel, Jonathan Groff, Santino Fontana, and Josh Gad. 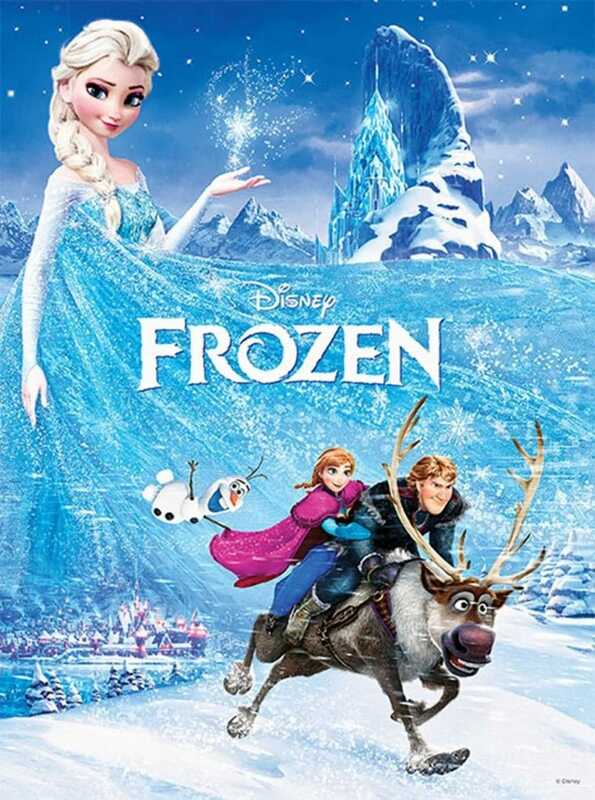 The amazing songs from the Frozen movie were written by Robert Lopez and Kristen Anderson-Lopez. Elsa is the eldest daughter of King Agnarr and Queen Iduna. She is born with the power of ice and snow. 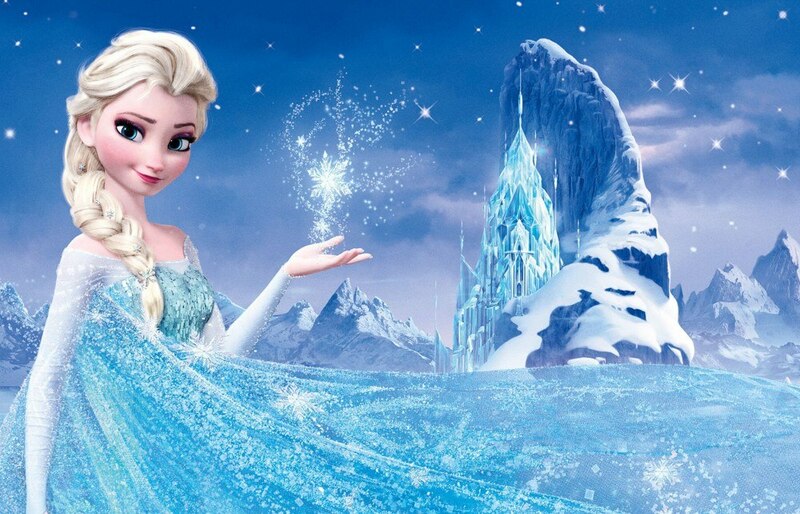 After King Agnarr and Queen Iduna untimely death during the voyage, Elsa was crowned as the queen of Arendelle. Elsa was scared of her powers as she thought that will harm her family. 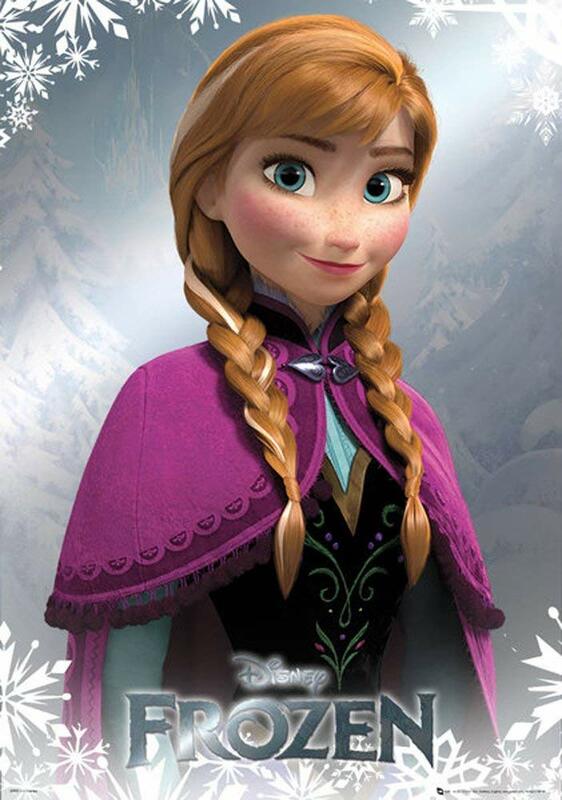 Anna is the younger sister of Elsa and princess of Arendelle. Unlike Elsa who was calm and elegant, Anna was full of energy and free-spirited. 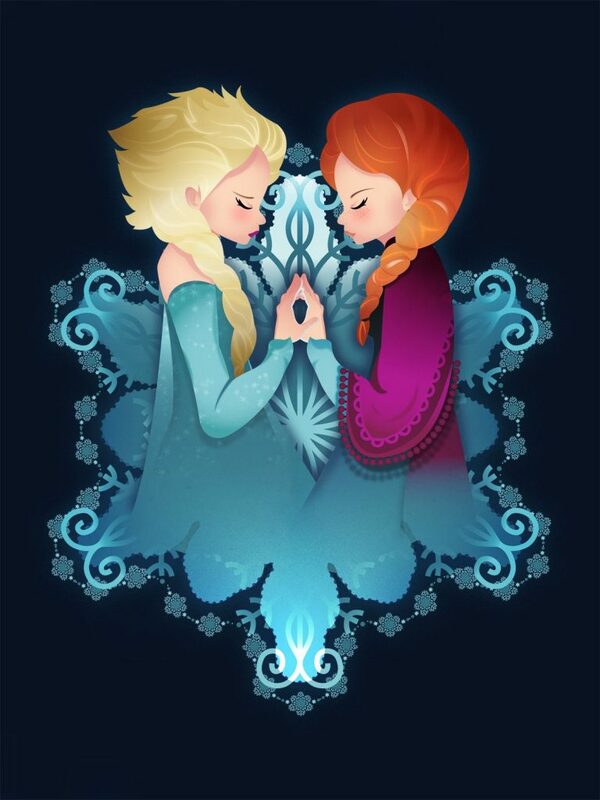 Anna and Elsa were close during their childhood. But due to Elsa’s uncontrollable magic, Anna was accidentally hurt by her. This separated the two sisters. Hans is the prince of the Southern Isles. He came to Arendelle during Elsa’s coronation. Hans is accompanied by his horse named ‘ Sitron’. Initially, his character was shown as a very kind and charming young prince who fell in love with Anna. But who knew that he had a secret motive and was cunning and manipulative in real. His real intentions were to marry Anna and become the ruler of Arendelle. 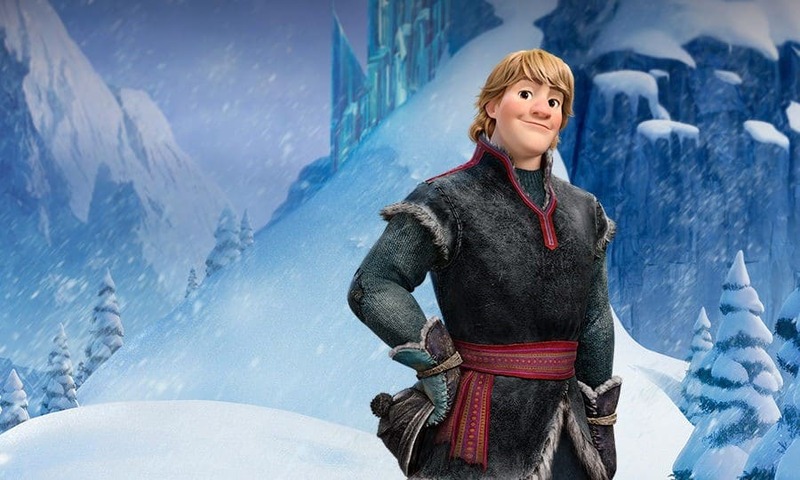 Kristoff is an ice harvester who was raised by Trolls. He has a reindeer named ‘ Sven’ who is his pet and a childhood friend. Though he shows himself to be a loner, he is loving and kind. He meets Anna at the Wandering Oaken’s Trading Post and Sauna. 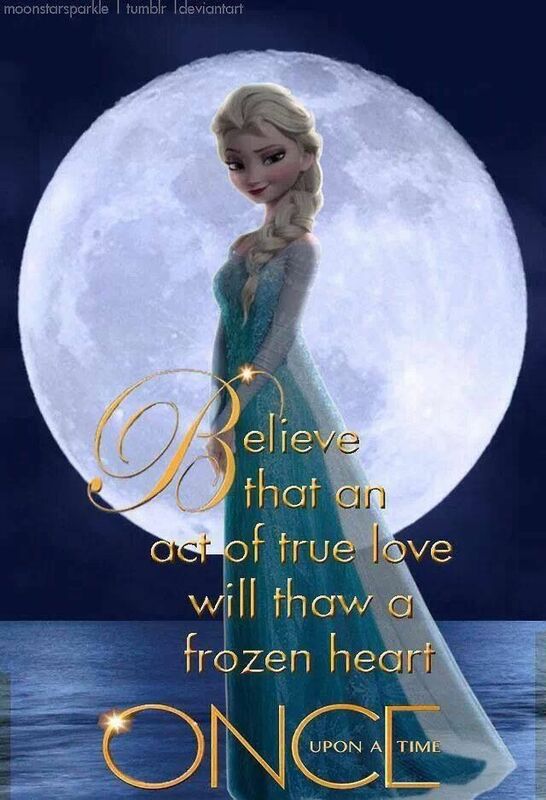 Later, he helps her to find Elsa and eventually falls in love with Anna. 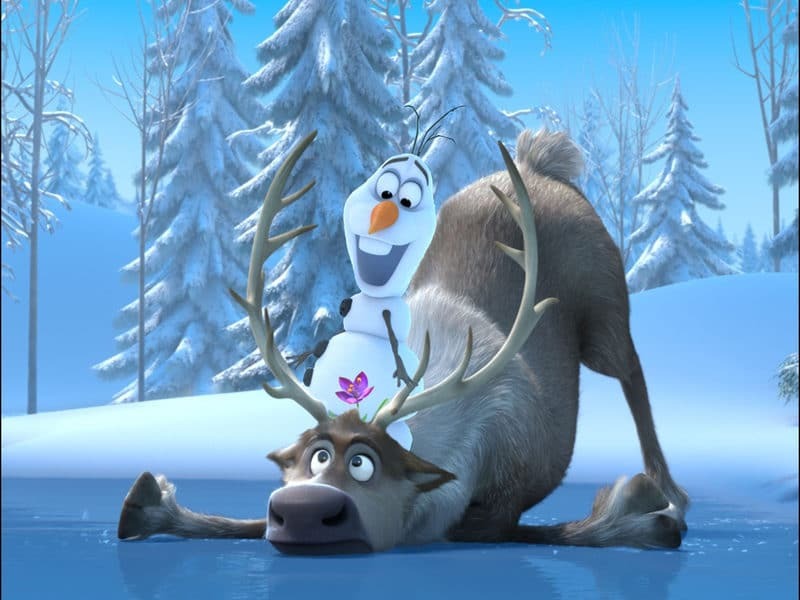 Sven is Kristoff’s reindeer and helps him in harvesting ice. When he was a fawn he was saved by Kristoff and they have been close ever since. 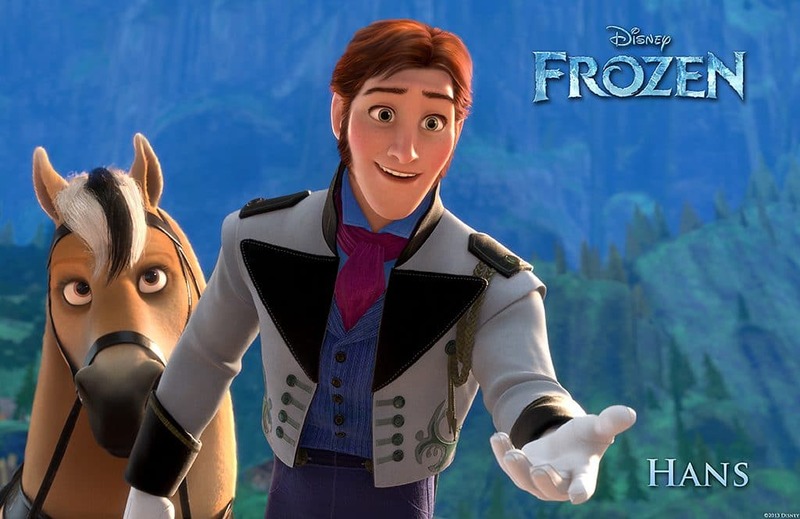 He urges Kristoff to help Anna. 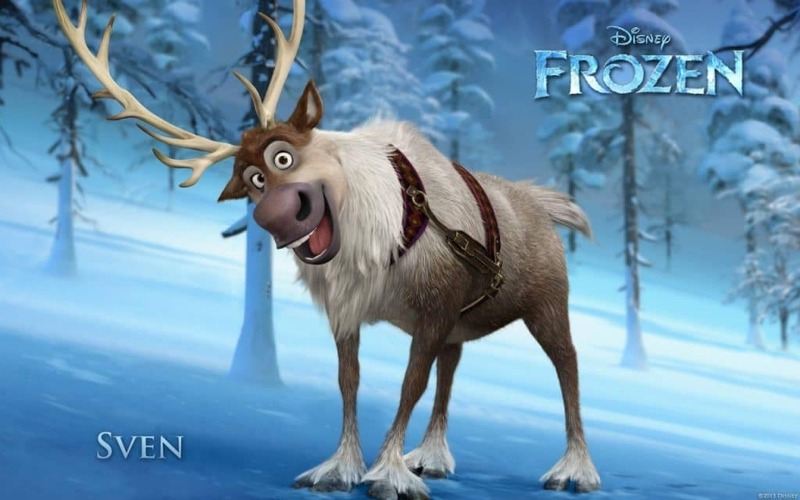 Sven is very loving and playful, he guides Kristoff to do the right thing. 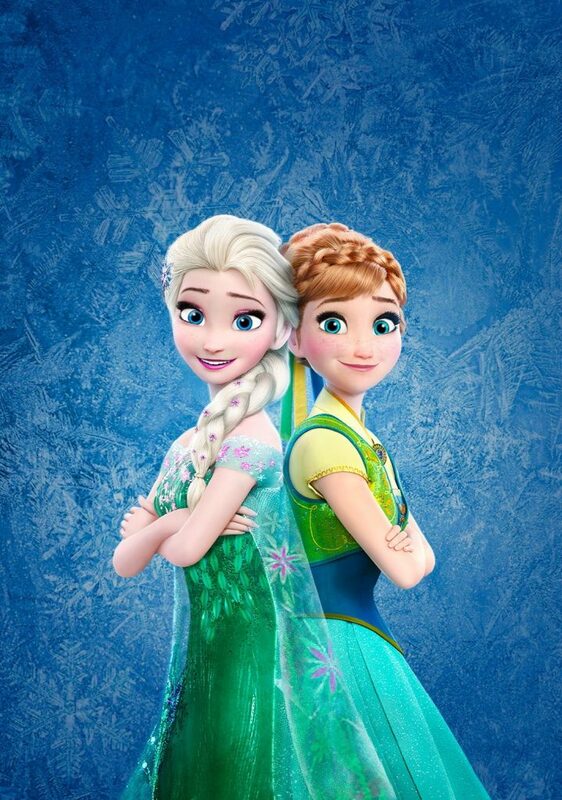 Remember how Elsa and Anna used to make a snowman when they were young? 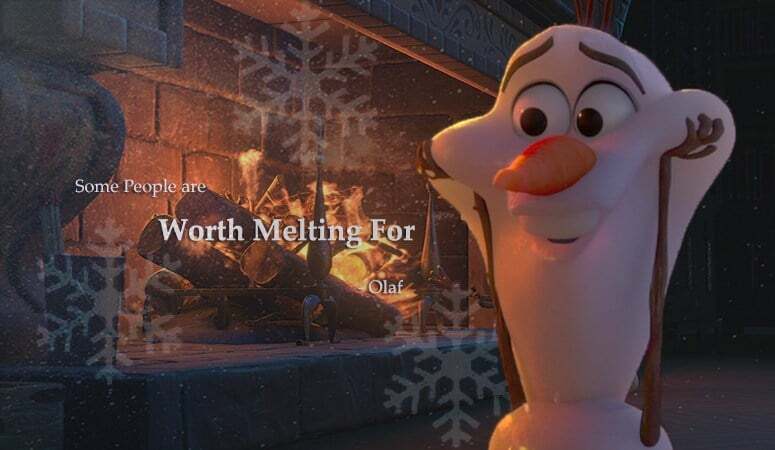 After Elsa flees to North Mountain she makes a snowman named Olaf and brings him to life unknowingly. 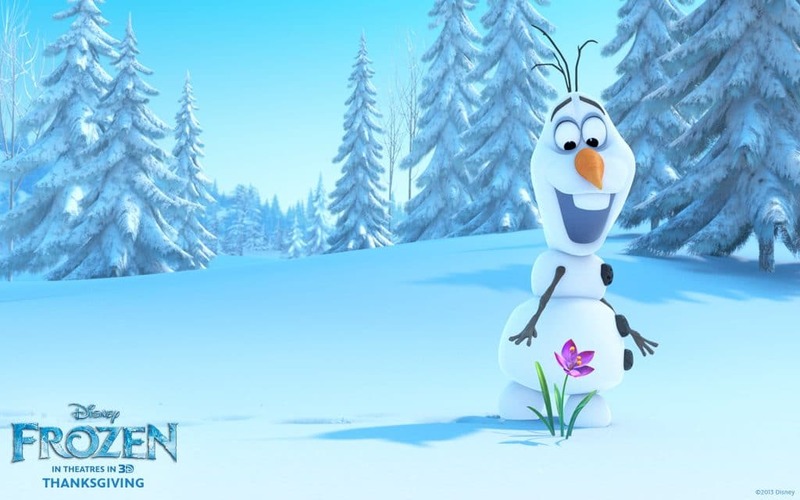 Olaf likes warm hugs and wants to see how summer feels like. 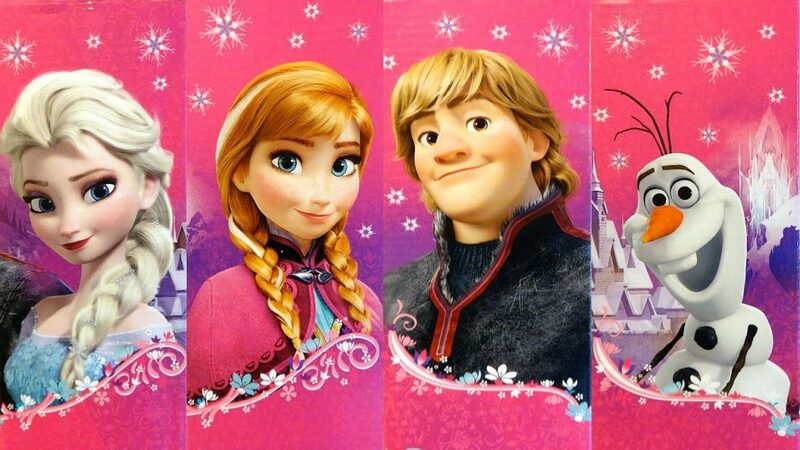 He helps Anna and Kristoff in their mission to find Elsa. Trolls resided in the Valley of Living Rocks. 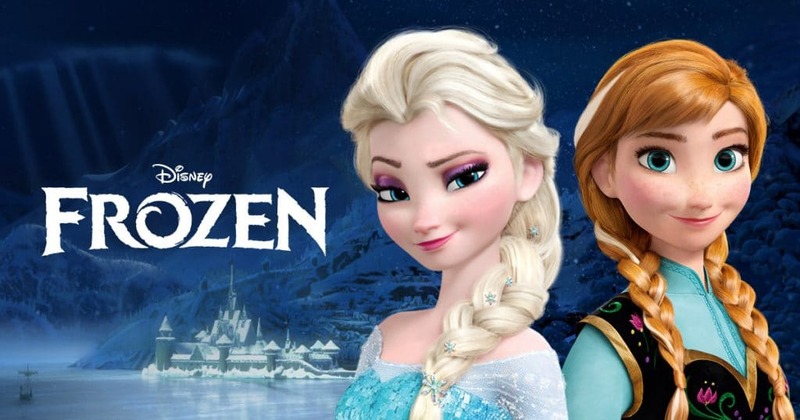 When Elsa accidentally hurts Anna while playing due to her uncontrollable powers, King and Queen took Anna for her treatment to Grand Pabbie, the leader of trolls.One of the trolls named Bulda adopted Kristoff and Sven when they were young. 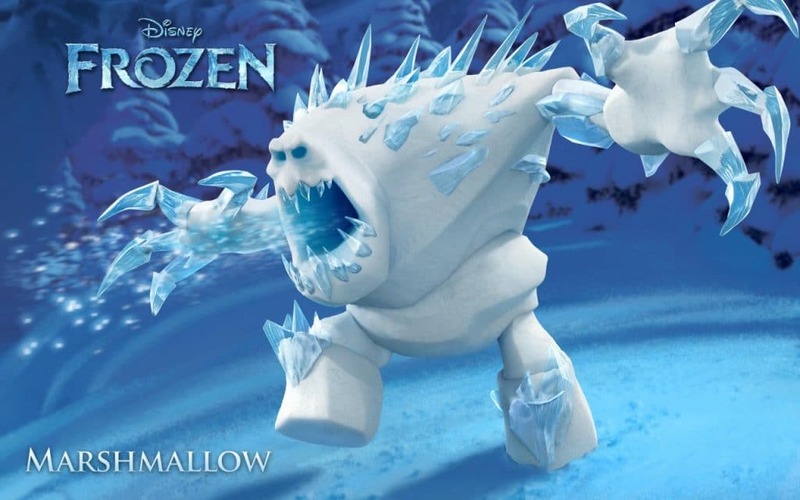 Marshmallow is a giant enchanted snow-monster created by Elsa to guard her Ice Palace. His sole purpose was to remove Anna, Kristoff, and Olaf from the ice palace. 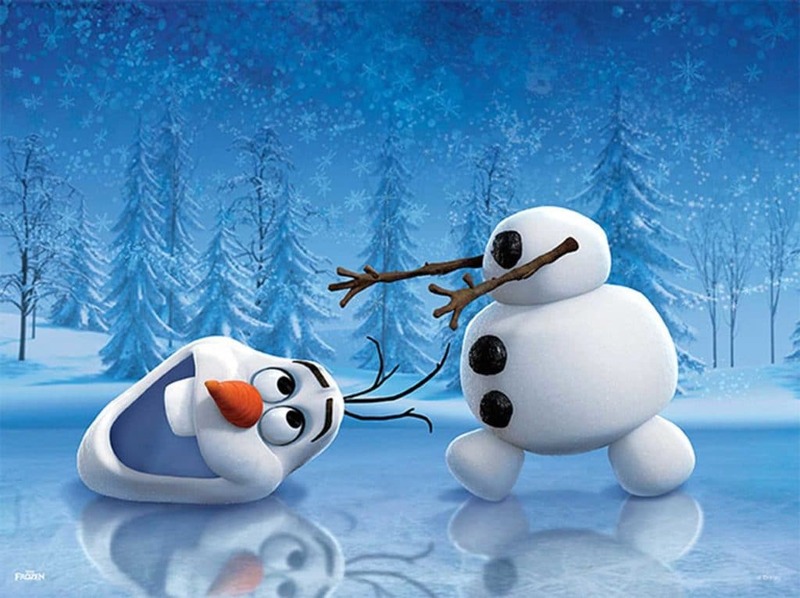 When marshmallow threw Olaf, Anna got angry and threw a snowball at him, this angered him and he started attacking them. 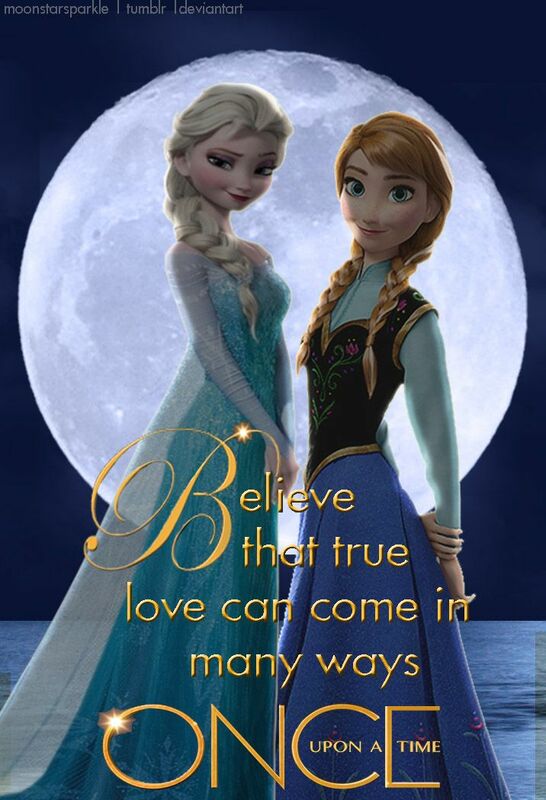 Agnarr and Iduna are the King and Queen of Arendelle. 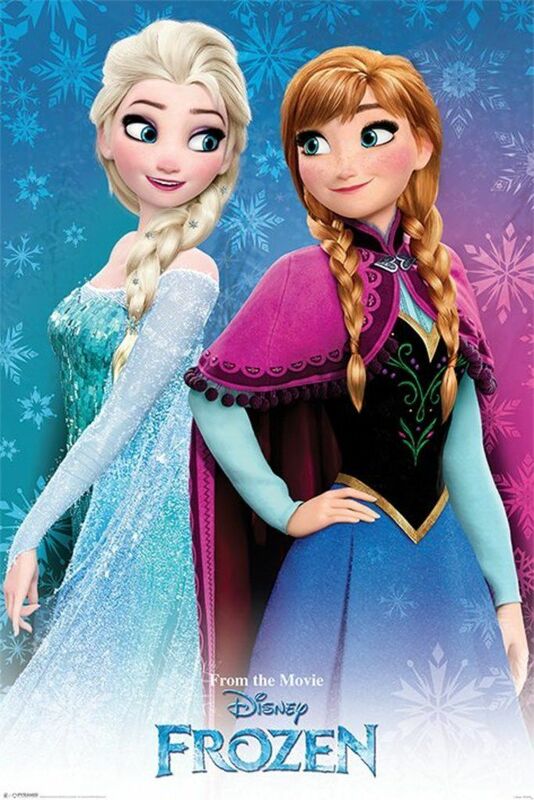 They have two daughters Elsa and Anna. Anna was the younger sister. They grew up to be best friends and loved playing around. 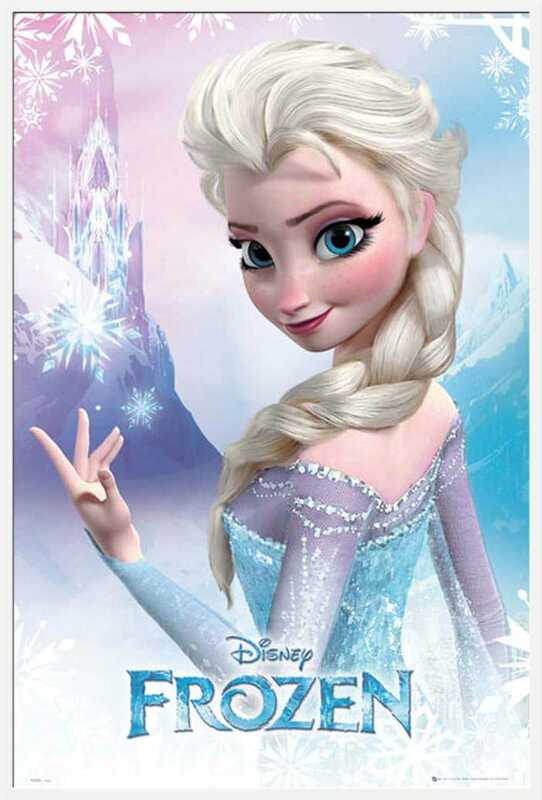 Elsa has the ability to produce and control snow and would use these powers to entertain and play with her sister. But her lack of control resulted in hurting her sister while playing. As here powers grew stronger, the king and queen were forced to separate them. One day in an accident during the voyage, the king and queen lost their lives. Anna desperately tries to make contact with her sister who was locked in a room. But Elsa was scared that she would hurt someone, so she stays in the room and only comes out during her coronation day. On the coronation day, Anna meets Hans – the prince of Southern Isles. They fall in love with each other immediately and decide to get married. 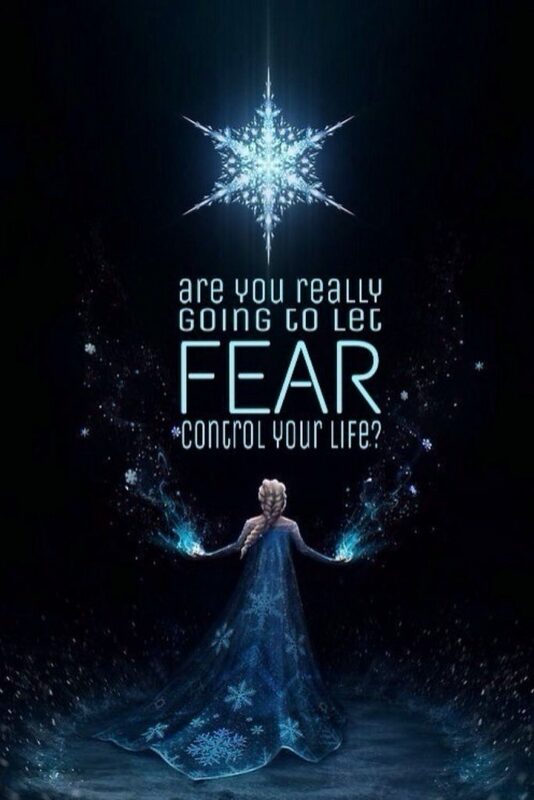 Elsa is scared, that the people in the kingdom will know about her powers and be scared of her. She is scared to come out before the citizens for the coronation. That’s when Anna tells her that she wants to get married to Hans. She does not approve this decision of Anna and at the moment unleashes her powers. Everyone present there gets scared of her and call her a monster. Therefore, she flees to the North Mountain away from everyone and decides to live her life freely. She builds a palace for herself in the North Mountains. But her powers traps Arendelle in eternal winter. 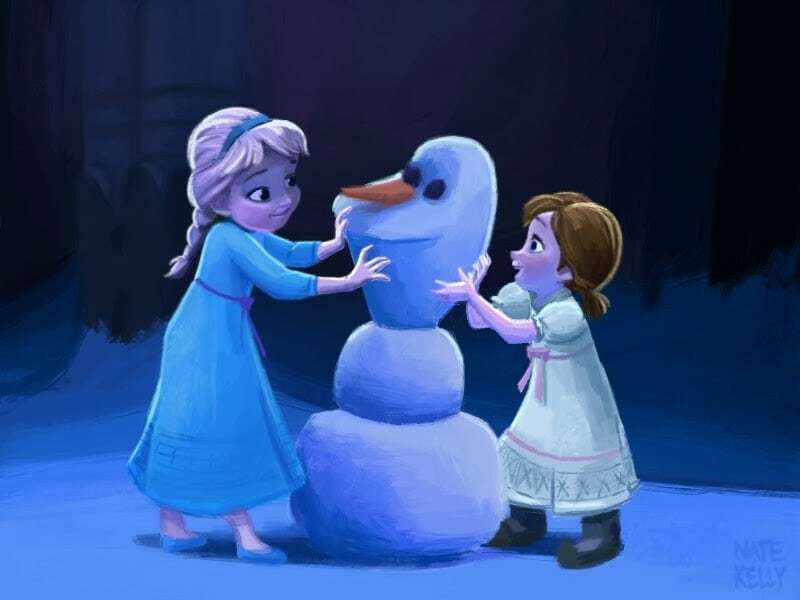 Young Anna and Elsa used to make a snowman while playing. She makes a similar snowman named Olaf in the mountains and unknowingly gives him life. 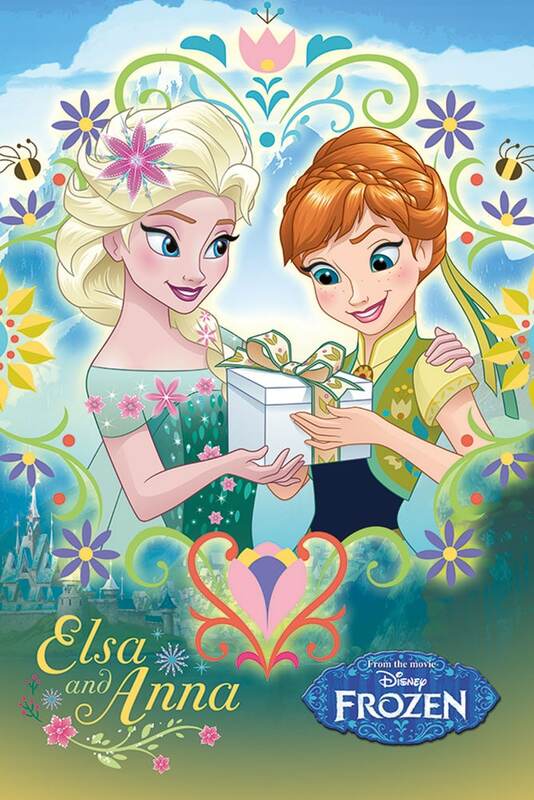 Anna decides to find Elsa in order to end winter. She leaves Hans in charge of the kingdom. But she gets lost on her way and end up meeting Kristoff. Later Anna manages to find Elsa and is stunned by the glorious palace and Elsa’s dress. 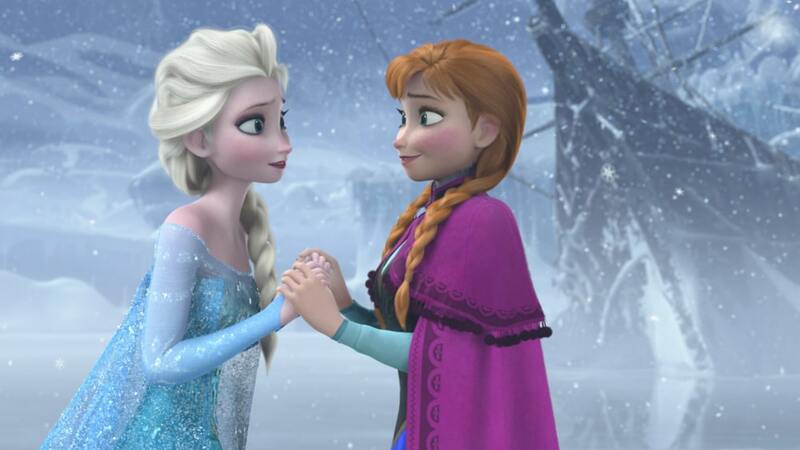 They both are happy to meet each other but Elsa asks Anna to leave immediately as she was scared that she might hurt her. 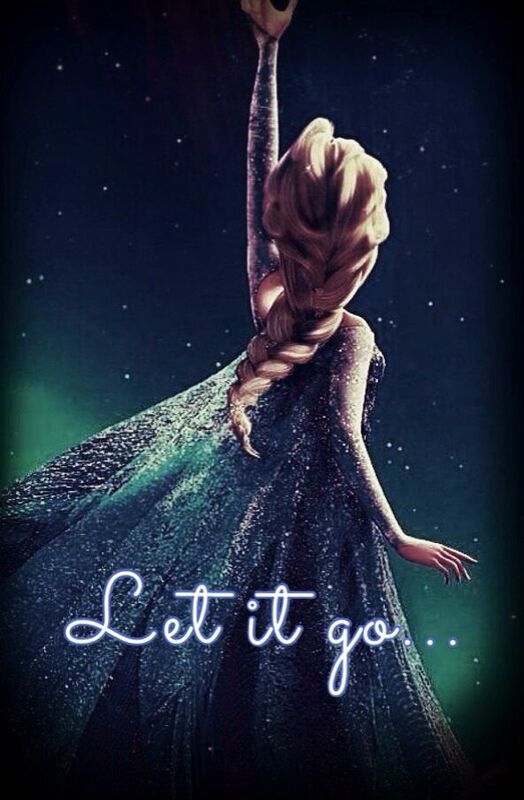 When Hans tries to kill Elsa, Anna jumps before her to stops Hans and freezes out. Elsa blames herself for this state of her sister and breaks down in tears and hugs her. This causes Anna to come back to her normal form realizing that the key to controlling her power is love. 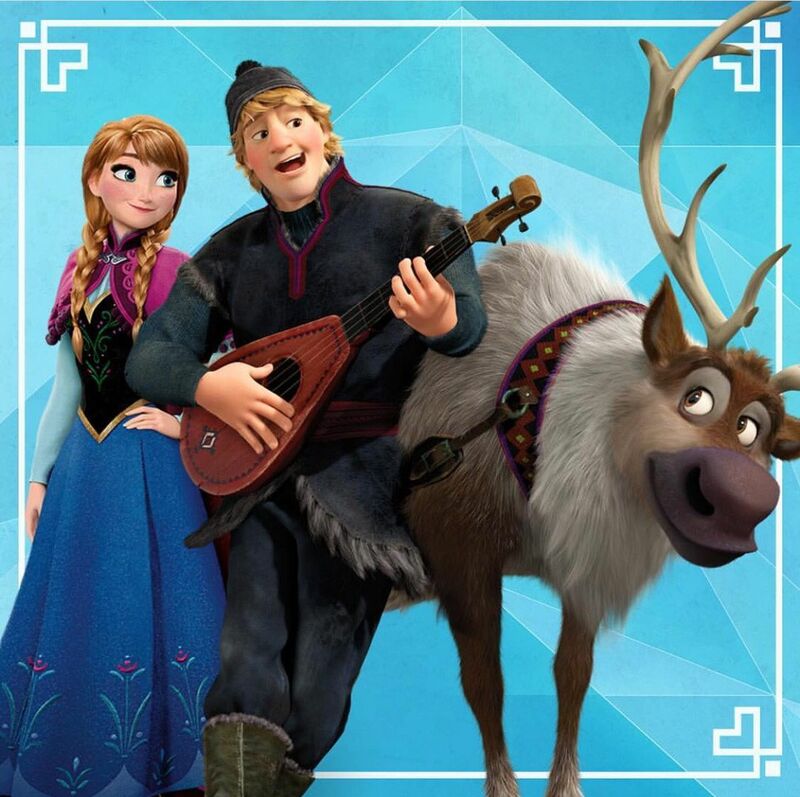 Anna meets Kristoff and his reindeer Sven at Wandering Oaken’s shop. She requests them to help her find Elsa. She buys supplies for him from the store and convinces him to take her to the North Mountains. 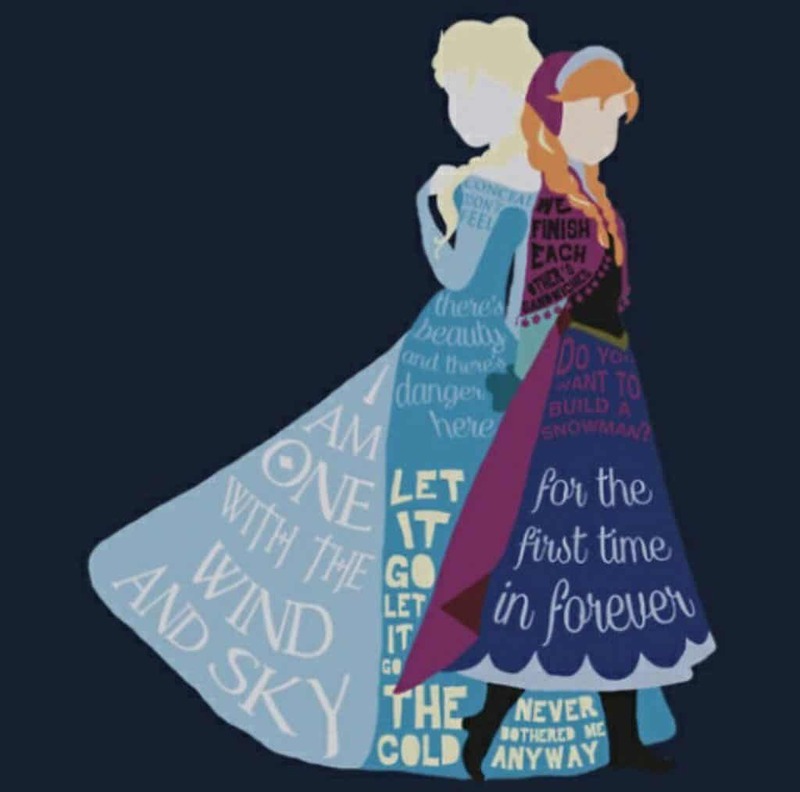 When Elsa meets Anna in the North Mountains, she tries to send Anna back. When Anna does not listen to her, she gets angry and accidentally freezes her heart. 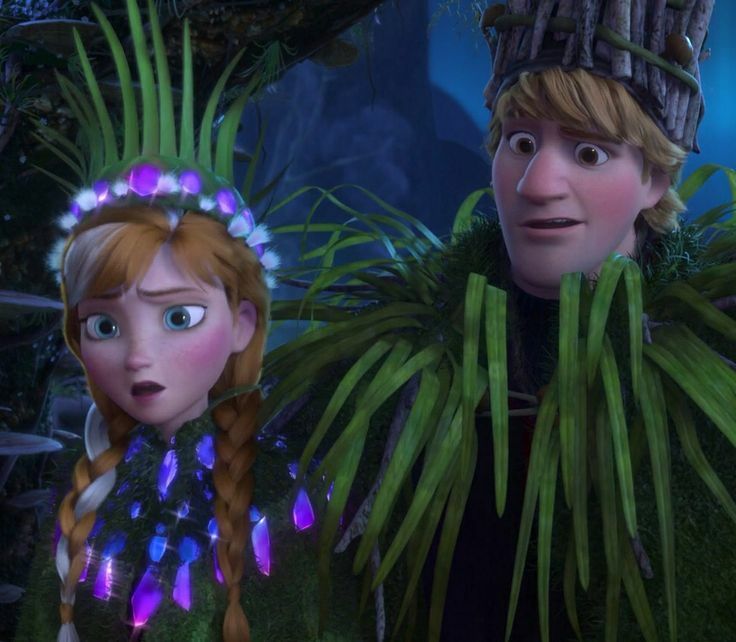 In order to cure Anna, Kristoff takes her to meet the trolls. 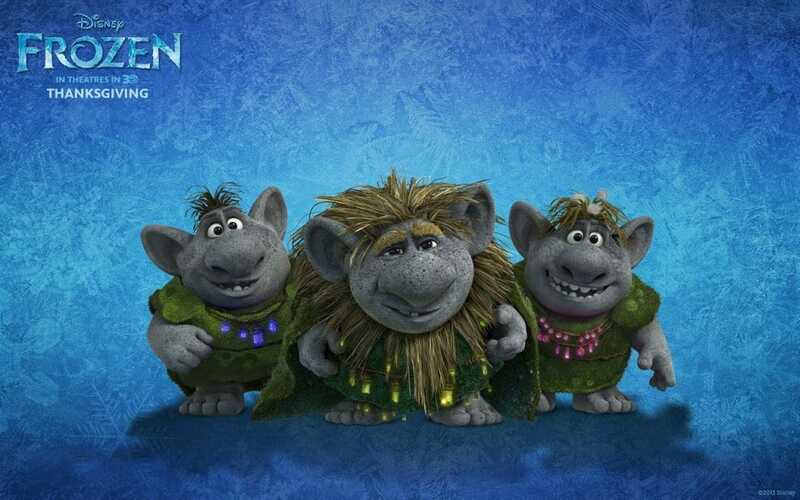 Trolls had adopted Kristoff and Sven when they were young. When Kristoff brings Anna to the trolls they try to convince her to marry him. But Anna faints at the very moment. Upon examining, Pabbie tells them that Anna’s heart has begun to freeze and only ‘an act of true love’ can melt her heart. Who wouldn’t be scared if you suddenly spot a talking snowman? Obviously all of us, and so was Anna. 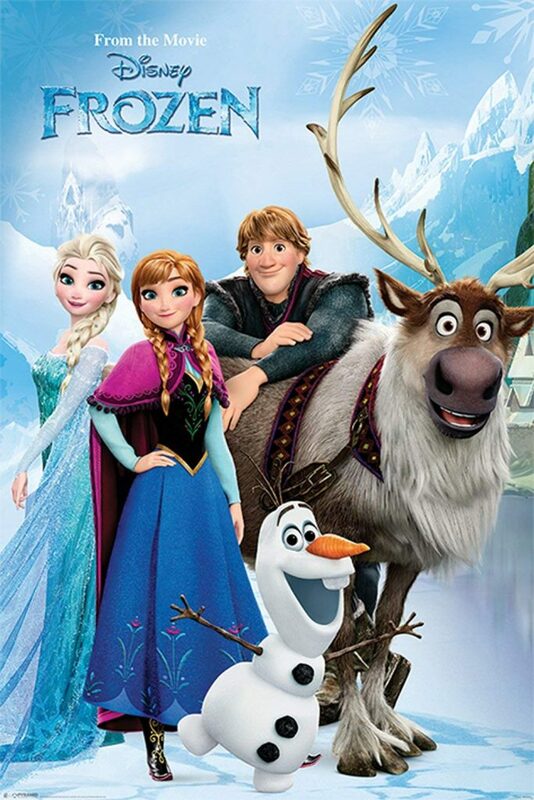 Kristoff and Anna were on their way to the North Mountains when they meet Olaf. Anna literally kicked his head off when she sees him for the first time. But when Olaf introduced himself, Anna realizes that he is just like the snowman she and Elsa used to make when they were young. 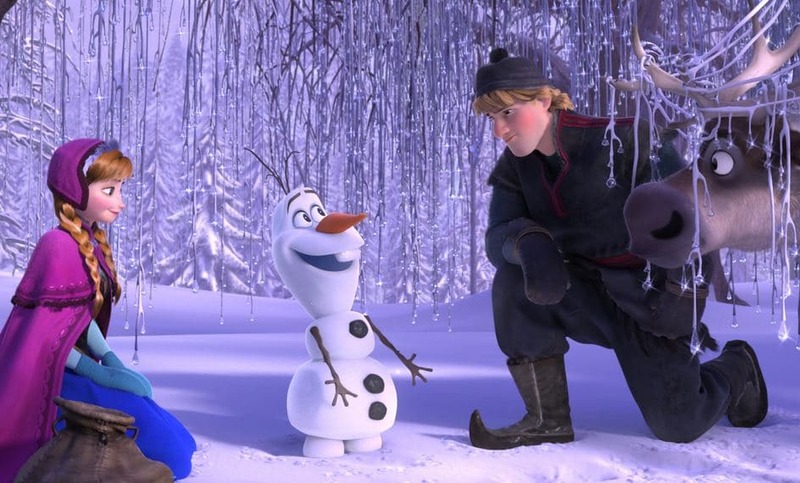 Kristoff and Anna ask Olaf for his help to find Elsa. Anna gives a carrot to Olaf to use it as a nose. 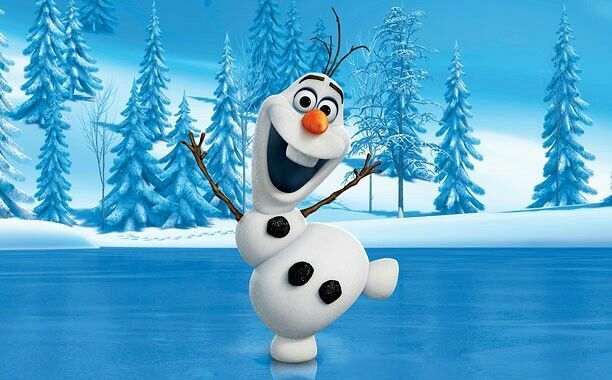 He is super excited to help Anna and Kristoff to find Elsa as this will bring back the summer. It is his dream to see what summer feels like. 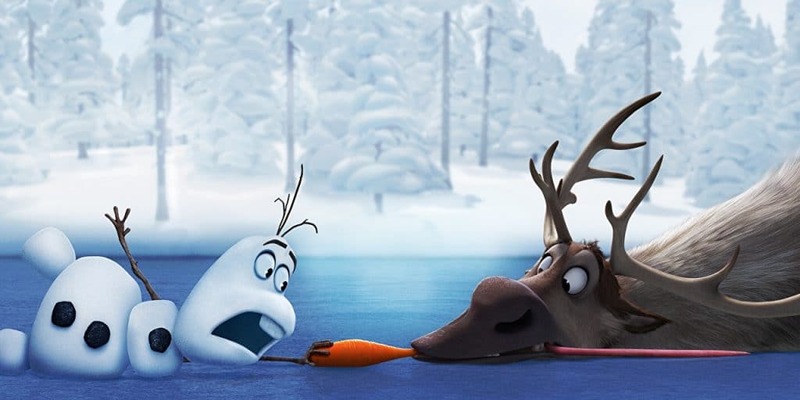 When Anna gives a carrot to Olaf for his nose, Sven keeps trying to eat his nose away. But his attempts failed every time. When the Marshmallow attacked the four of them, all got separated. But the met at the base of the mountains and Olaf was very happy to meet Sven. When they were on their way back, Sven carried Olaf on his back. 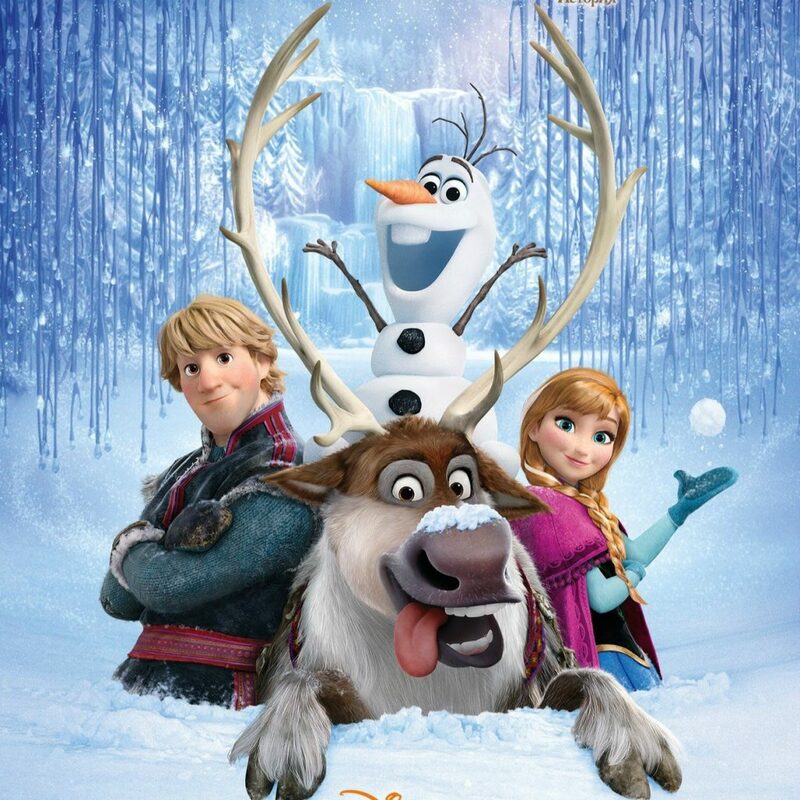 Just one more poster of Olaf. He is the cutest and most adorable character of the movie. His excitement to experience summer and his actions kept us entertained throughout the movie. 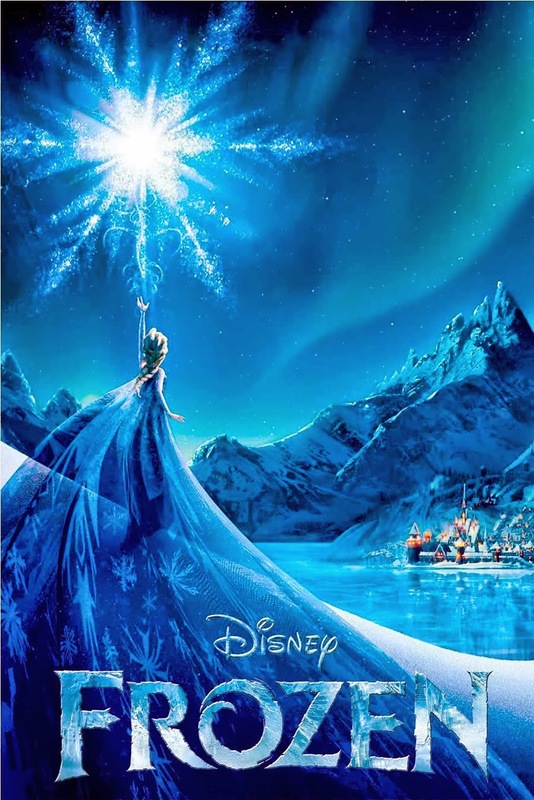 When Elsa reaches the North Mountains and starts singing our favorite ‘Let it Go’ song, we could see how beautifully and freely she uses her power to make the ice palace, the stairs leading to the ice palace and her beautiful ice dress. It’s time to see what I can do… To test the limits and break through… No right, no wrong, no rules for me… I’m free! 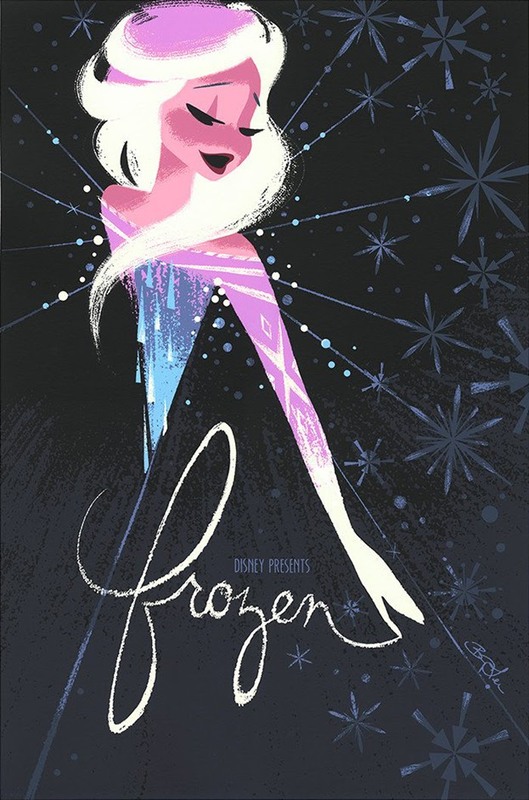 Elsa has nearly spent her entire life hiding her powers and away from everyone. But now she feels that she is free and that she must accept her strength and magical powers. 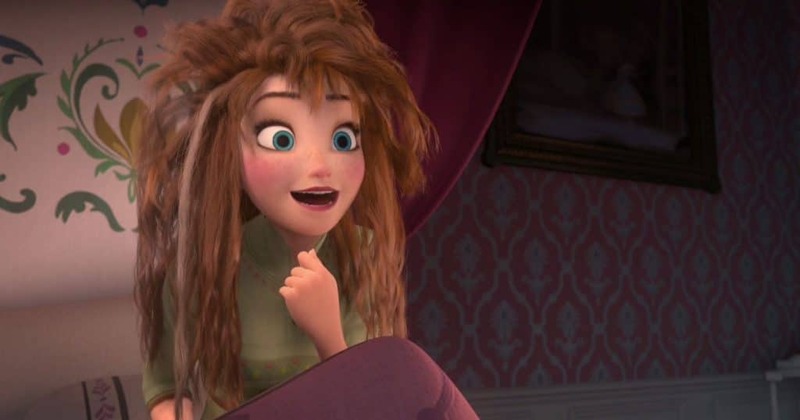 Its coronation day and Anna is still asleep. She is woken up by Kai. That’s when she remembers that it’s Coronation Day and the gates to the palace will be opened. She is excited to meet people and expects to meet someone special. 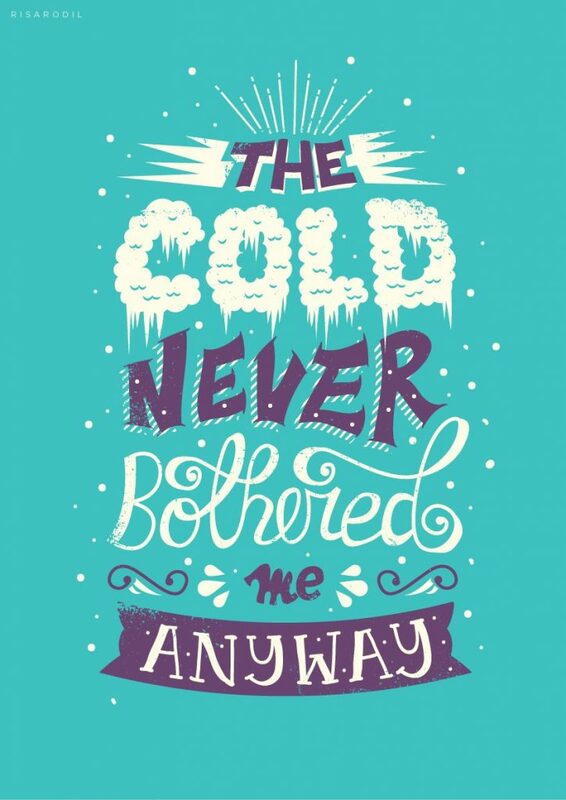 Frozen is like everyone’s favorite movie. I personally have watched this move like a hundred times. Haha kidding not hundred but definitely 15+ times. Each of us can easily relate to scenes. 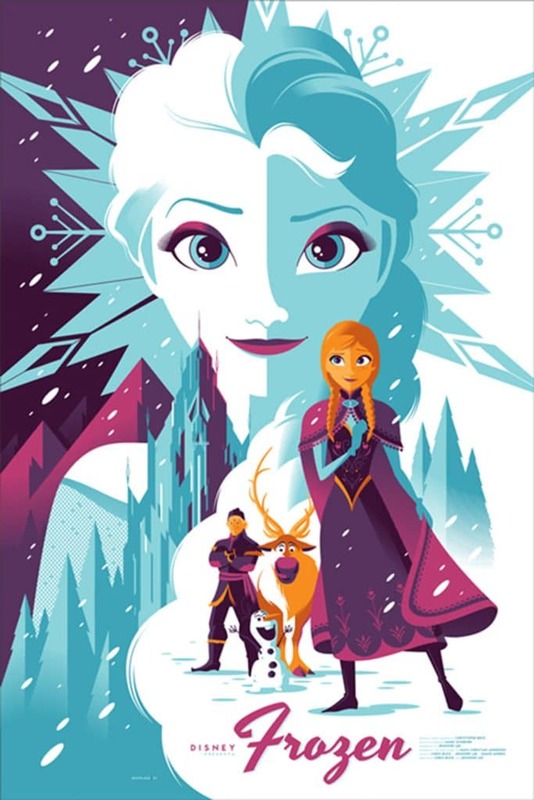 So, I hope you all like the Frozen Posters. Let me know in the comments below, which was your favorite scene and how many times have you watched this movie. 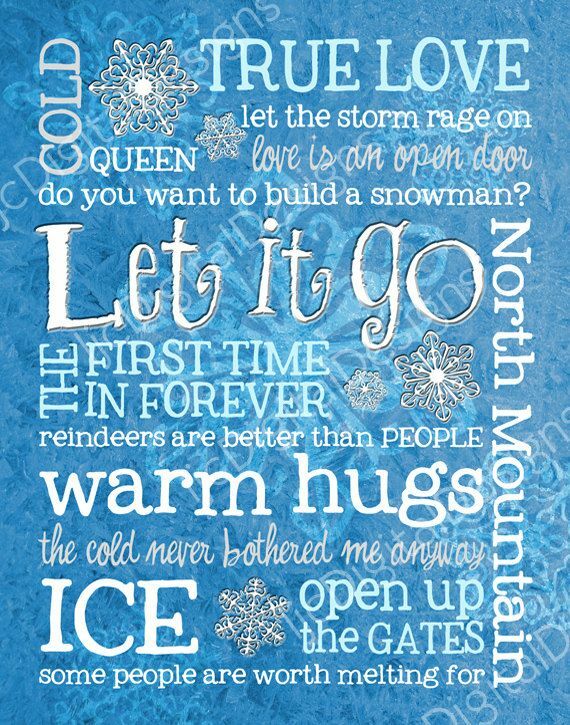 Let’s see who is the biggest Frozen fan here. You can download any poster by right-clicking on it and saving it to your computer. 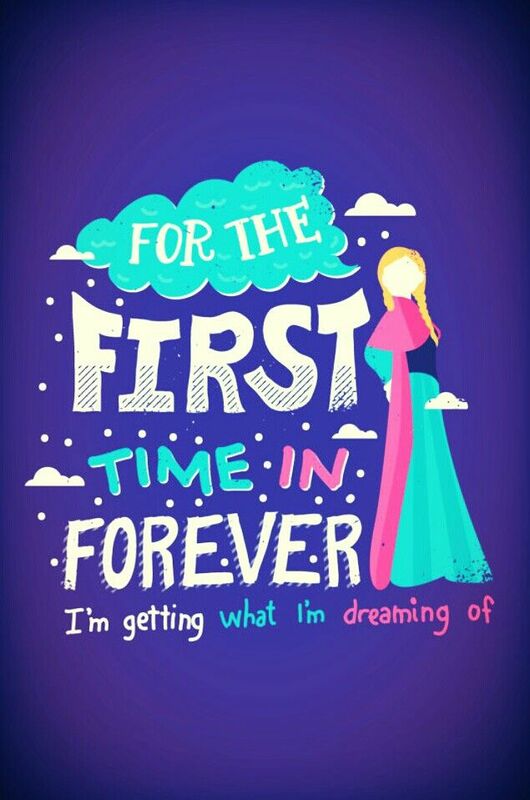 Share this post with your friends and especially your sister who is ‘Anna to your Elsa’.